Happy St. Patrick's Day! 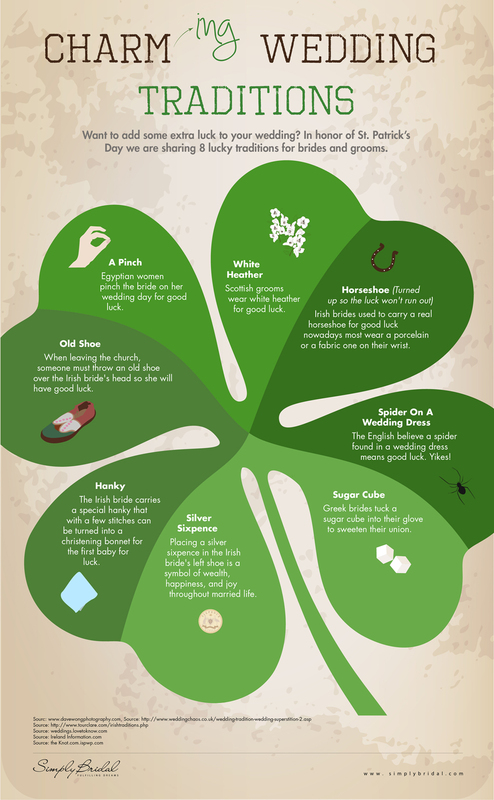 May the luck of the Irish be with you today and always. We hope you enjoy these fun facts about the holiday put together infographic style by our graphic design intern Carissa Colclough. Carissa is a senior at The New England Institute of Art and she will be graduating this spring. We've been bombarded by wedding printing at TPI lately. 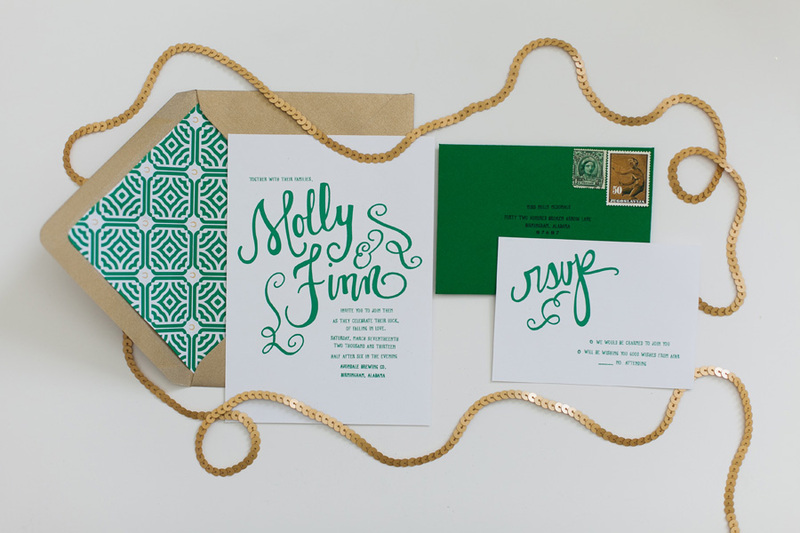 In the spirit of St. Patrick's Day and longing for all things green and spring related we've put together a collection of St. Patrick's Day wedding and party printed materials to get you in the mood for some green beer and warmer weather. The busy wedding season is right around the corner. At TPI Solutions Ink we have been busy printing custom Save the Date Cards, Wedding Invitation Packages, Programs, Table Cards and more. It's always fun to see the wonderfully creative designs that come through our doors. We are excited to work with our clients, old and new, on their custom designs, sometimes for their own wedding celebrations but often for the wedding celebrations of their clients. No matter the situation the end result is always a happy bride. You can't ask for much more than that!